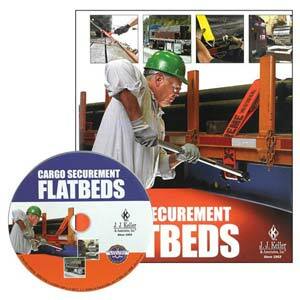 Properly secured flatbed cargo prevents items from shifting, spilling, blowing or falling from the vehicle. And that's critical. 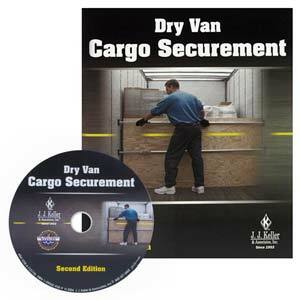 Proper load securement in dry vans is also a necessity to avoid lost dollars in damaged goods. Compliance with federal cargo securement regulations is required on all types of commercial motor vehicles, and violations can have serious consequences under the Compliance, Safety, Accountability (CSA) program. 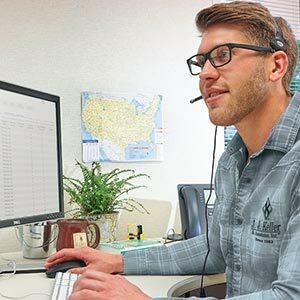 J. J. Keller offers a large line of cargo securement products and services – from supplies and training programs to handbooks and consulting – designed specifically to help you ensure your dry van and flatbed cargo is secured and your drivers know how to secure it. See below for more load securement information and essential solutions to help you maintain security and compliance. Should You Use Rub Rails for Cargo Securement? The following commodities are subject to specific rules for cargo securement, as found in U.S. regulations 49 CFR Part 393 and Canadian Nation Safety Code Standard 10. The commodity-specific requirements are in addition to the general load securement standards that apply to all commodities. 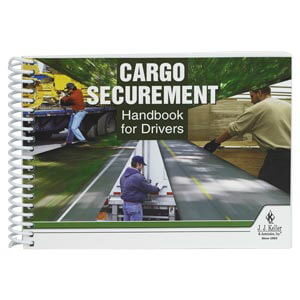 Helps drivers understand flatbed cargo loading and the flatbed load securement process. 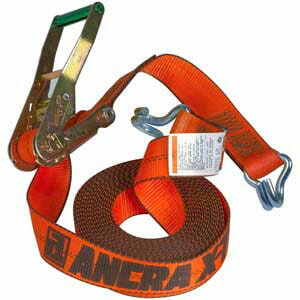 Find the cargo securment supplies you need for your flatbed trucks, including winch straps, ratchet straps, binders, chains & more. Make sure your enclosed van and trailer drivers comply with cargo securement regulations. 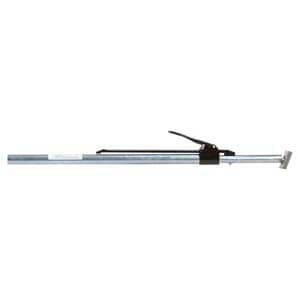 Get your dry van load securement supplies - cargo bars, straps, jack bars and more. 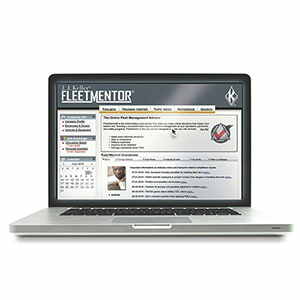 Help drivers stay safe and in compliance with federal and Canadian requirements. Our team of experts will help protect your risk for DOT audit and intervention. 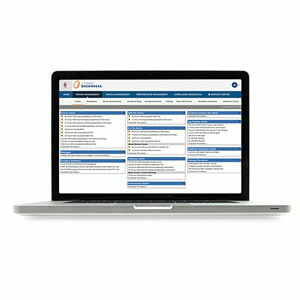 The online toolbox and advisor that will help you cover all areas of the CSA BASICs.